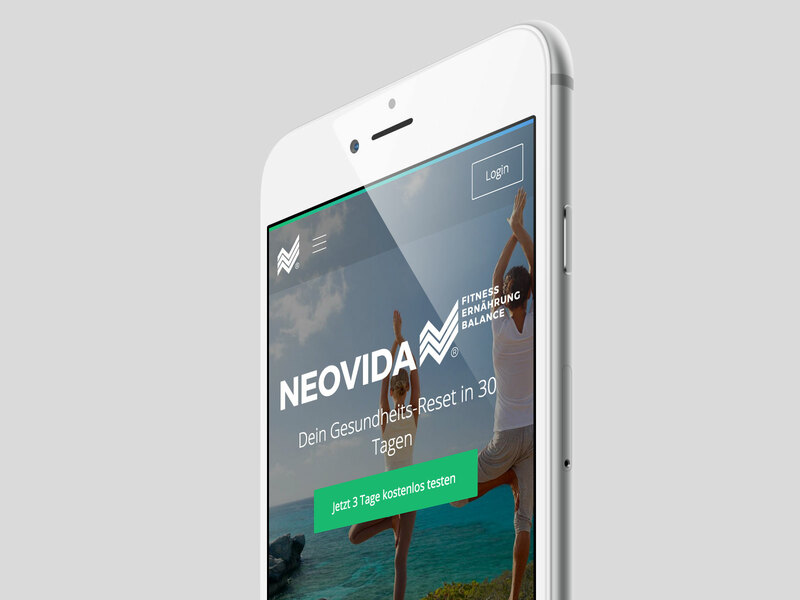 Neovida’s mission is to encourage people to live a healthier and more balanced life. Professional coaches teach thoughtful workouts, mindful nutrition habits, and stress-reducing life-hacks. 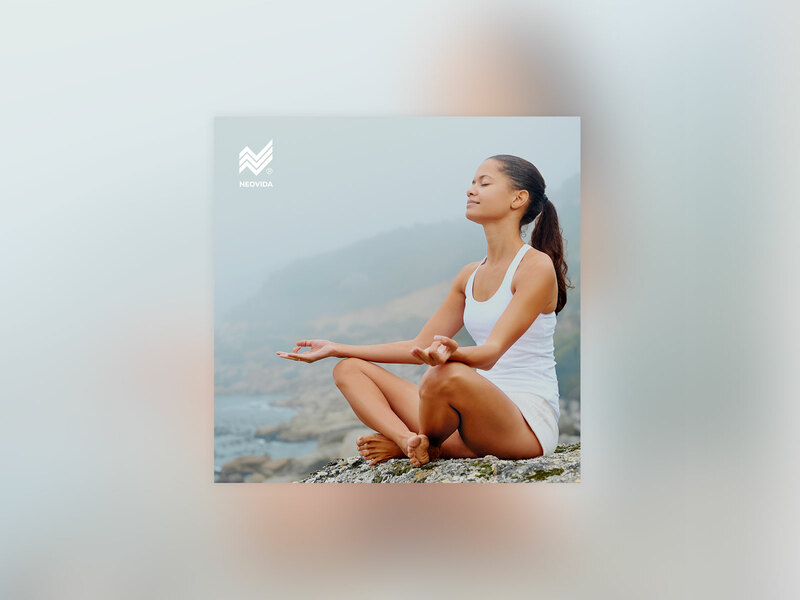 Fitness, food, and balance are the core-concepts of Neovida’s holistic eLearning platform. I created the logo and set directions for the corporate identity within the UI design itself. Further, I translated the design into a WordPress theme. 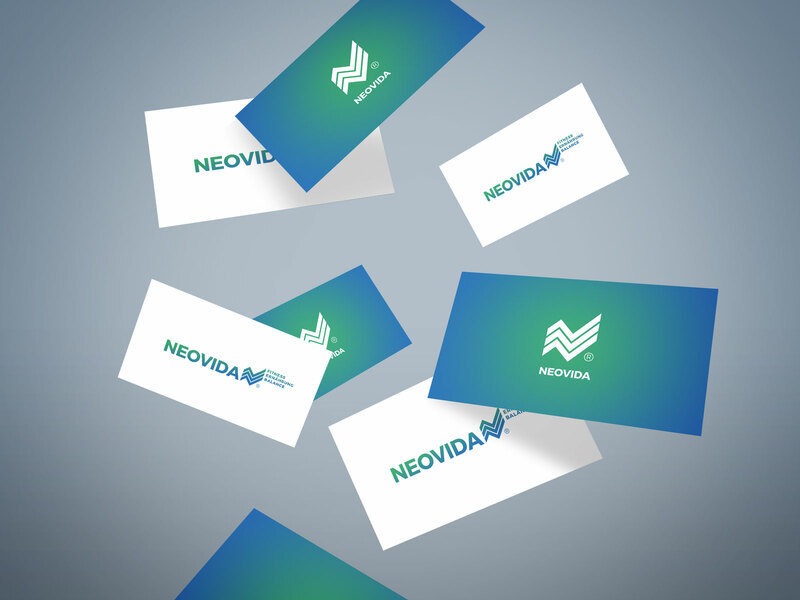 The logo’s icon was crafted by merging the initials N+V of the wordmark NEOVIDA into one symbol. The symbol can be interpreted as a sign for progress and/or achievement. 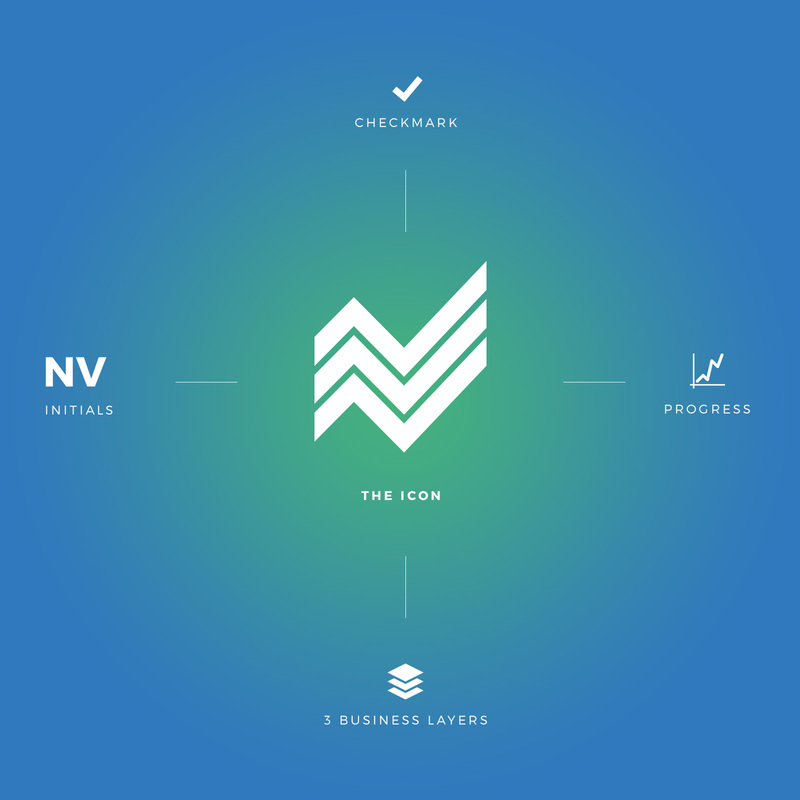 The three-striped icon represents also the three business layers Fitness, Nutrition and Balance.